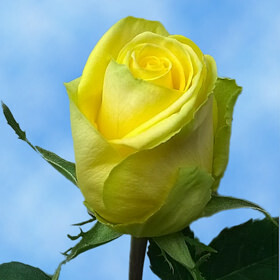 Any time of the year is a great opportunity to order Ecuadorian Bright Yellow Roses and create a rebirth atmosphere. 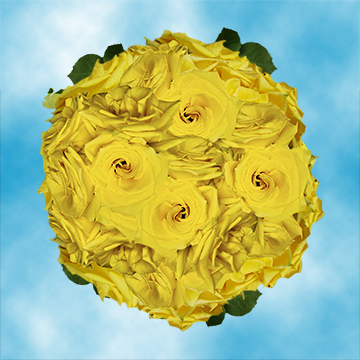 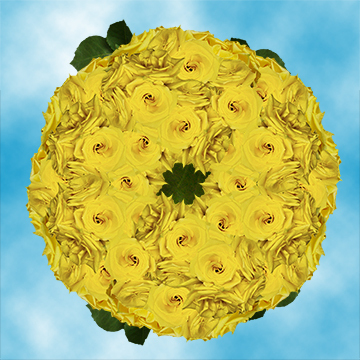 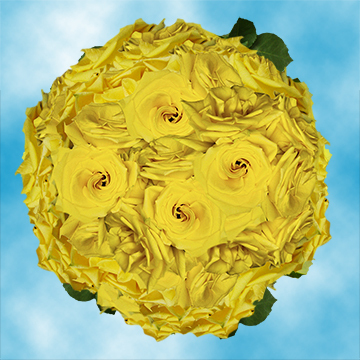 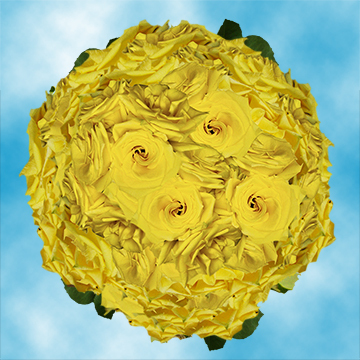 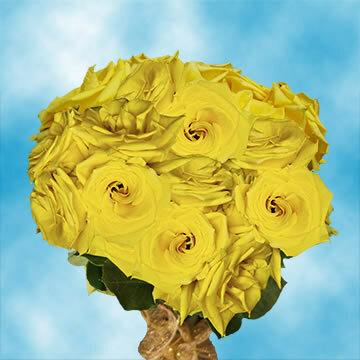 The Yellow Coral Roses are splendid and pleasant flowers that open into a lovely star shaped that can enter in any arrangements, conjuring up images of sand and seaside sunsets. 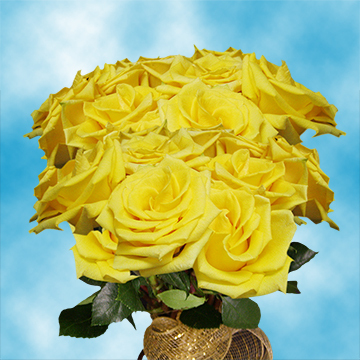 You can expect a Free Delivery with your order and only the best service.